Do you need a weekend to slow down and reconnect with yourself? Do you take care of your body the way you want to? Are you giving your body and yourself the nourishment it needs? Is your body, life and who you are as a woman changing? Do you move your body in a way that feels nurturing? 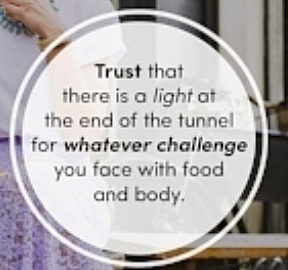 Is your relationship with yourself, your body and food where you would like it to be? 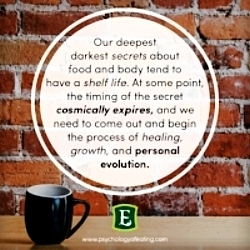 Do you struggle with your relationship with food? Are you confused and conflicted about what and how to eat? Do you have unwanted eating behaviors that are sabotaging your nutritional intentions? Would you like to understand the deeper meaning behind the weight you hold and how to let go of it without restricting calories and exercising more? Do you have the energy and vitality that is required to do what you love to do? Are you living your life the way you would love to? If any of these questions resonate with you, then this Weekend of Nourishment is exactly what you need. Join Amy Bondar, Nutritional Therapist and Certified Eating Psychology Coach for an inspiring and transforming weekend guaranteed to leave you feeling nourished and that will give you the tools to change your life, energy, health and well-being. The Weekend of Nourishment is so much more than the what to and what not to eat. This is about guiding you to think of food in a sacred way, to honor your body and nourish your soul. This workshop is for women who are ready to bring joy, celebration, peace and ease to their relationship with food, body and self in an intimate setting of Sisterhood. “Thank you for the privilege of being part of your sensational 2 days of nourishment – it is a magnificent healing journey that has allowed me to reframe my relationship with food from a scarcity mentality to loving kindness and nourishment” - Lynne M.
How You Do Life is How You do food! Kundalini Yoga with Dr. Lynne Murfin: Experience Kriya - a heart and throat opening practice that will bring greater love and manifestation into your life. 1. 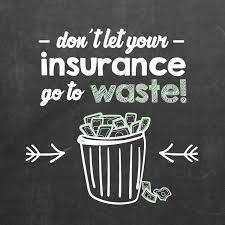 Use your Insurance Benefits or Health Spending Account. Amy Bondar's Nutritional Counselling services are covered by Manulife, Greenshield, iA Financial Group and Blue Cross Alberta as long as your employer indicates Nutritional Counselling within your policy. Amy will provide you with a proper receipt. 2. Pay in 2 Installments. Contact Amy (40)245-2611 to discuss. Amy Bondar brings over 16 years of wisdom and knowledge to this weekend and she will inspire, educate and guide you to think of food in a sacred way, to explore your relationship with food, embrace your body and feed your soul. It is time to transform your relationship with food, body and self.